2014 - SBS Plus - Only 72 Minutes Long! "It's Always Christmas In The Basement!" 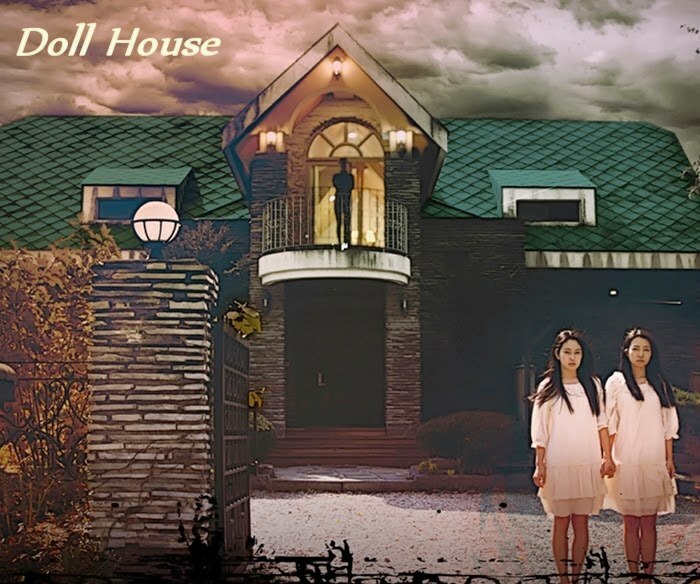 This Korean mini-drama called Doll House (2014) was of the horror genre and therefore kind of twisted and weird. There are 12 episodes of only 6 minutes each; other similar mini-dramas I've seen like it in structure are U-Turn (2008) starring So Jisub, his first TV drama after coming out of the military, and the beautiful Love In Memory (2013), a 6 episode drama where each episode is only 14 minutes long. I didn't know any of the cast in Doll House but they were all fairly good in their roles, especially Joo Ah Sun, who played the lead girl character named Young Hee. She showed a nice vulnerability that kept me watching this, despite the oddball plot and crazy story structure.  The Story: A professor and his disabled wife, who live in the countryside in a huge mansion, adopt young teen orphan girls who all look alike and have no family to object to them starting a new life with this mysterious couple. Each of them have bedrooms in the mansion decorated in the exact same way and are forced to wear the same school clothes. The professor is supposed to home school them but most of the time they are pressured to remain in their bedrooms. A bizarre housekeeper and her jealous husband who is a handyman on the place take care of the practical aspects of running the home and grounds. The housekeeper and handyman have a teenage son named Byung Tae (Hee Chul Jung) who is strangely withdrawn and rarely speaks. It seems that the professor and this seductive housekeeper have some dark secrets they don't want others to know, and the handyman is jealous of their relationship. One by one the girls start disappearing. Each of the girls had left a penned message somewhere in their bedrooms: "It's always Christmas in the basement." Creepy! It seems that practically everyone in the mansion is psychotic! The most recent girl to arrive, Young Hee, starts putting the puzzle pieces together about what happened to all the girls, but the more she uncovers the truth the more she is in danger of being the next one to disappear. Byung Tae tries to warn her to leave but she doesn't listen to him until she gets absolute proof about what is really going on. However, if she tries to run, can she escape to safety because they are so far from civilization? I liked the spookiness of this short story, and thought it quite effective and campy. Why they just didn't make a film out of this is anybody's guess. It seems like you start one episode, take a few breaths, and it's over and you're on to the next episode! LOL! If you like the horror genre and like short dramas that don't waste any time on non-essentials, then this is for you. At only 72 minutes you'll be through it lickety-split.